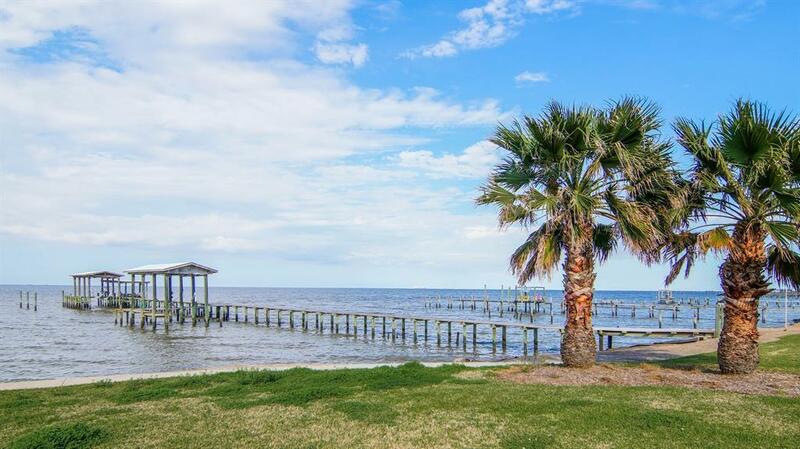 Imagine yourself in this beautiful waterview home in the gated community of Mariners Cove. 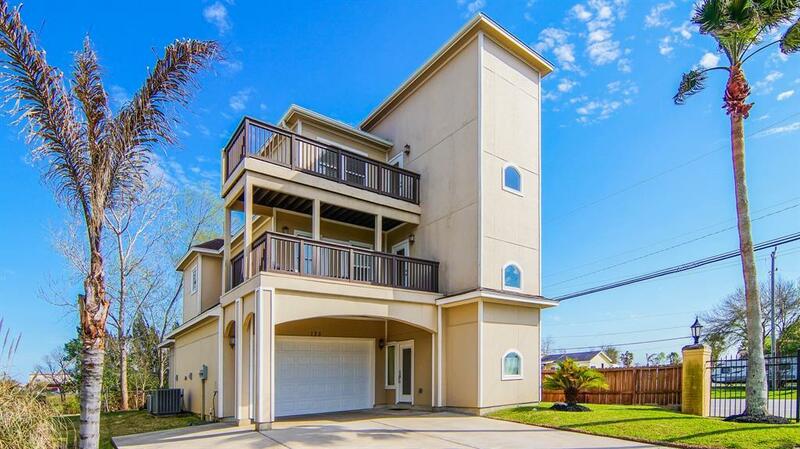 Nestled in the desirable Galveston Bay, this 3-story property features 3-bedrooms, 3.5 bathrooms, gas log fireplace, crown molding, and wood flooring. Create delicious cuisines in the kitchen with granite countertops, gas range, corner pantry, and breakfast bar. Relish in the master suite with his & her vanities, whirlpool tub, and separate shower. 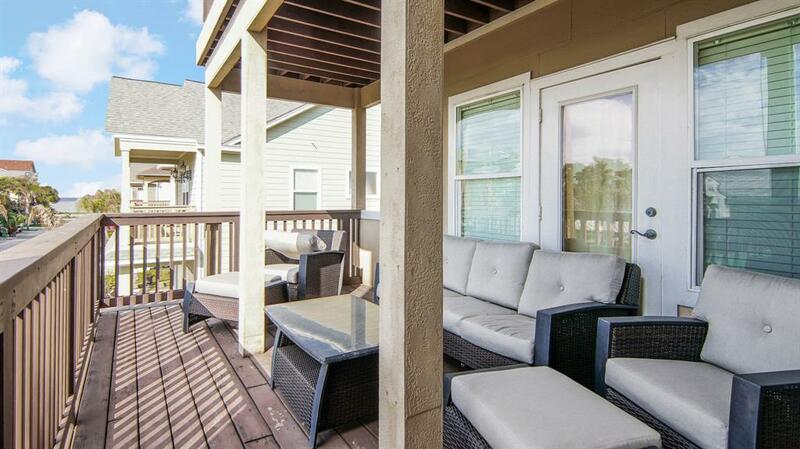 Property also boasts 2 balconies, backyard with covered patio, and boat slip. Enjoy weekends relaxing at the community pool or exploring the Kemah Boardwalk, home to waterfront dining, rides & amusements, shopping, and festivals. 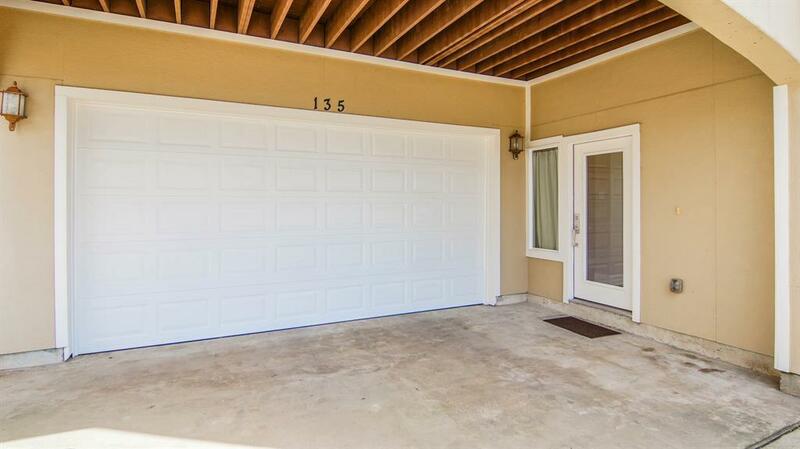 Call today your home on the coast awaits.